The above downloadable worksheet is recommended for elementary school students at Elementary (A1) level. 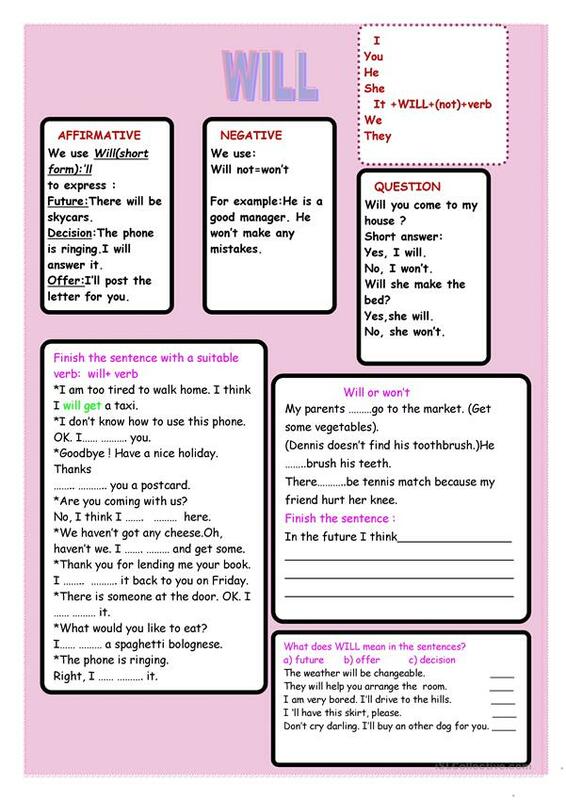 It is a useful material for consolidating Auxiliary verbs in English, and can be used for strengthening your learners' Writing skills. There is an answer key provided with the exercises.